with international standards and regulations in all phases of production. its purpose to produce high quality products and service. 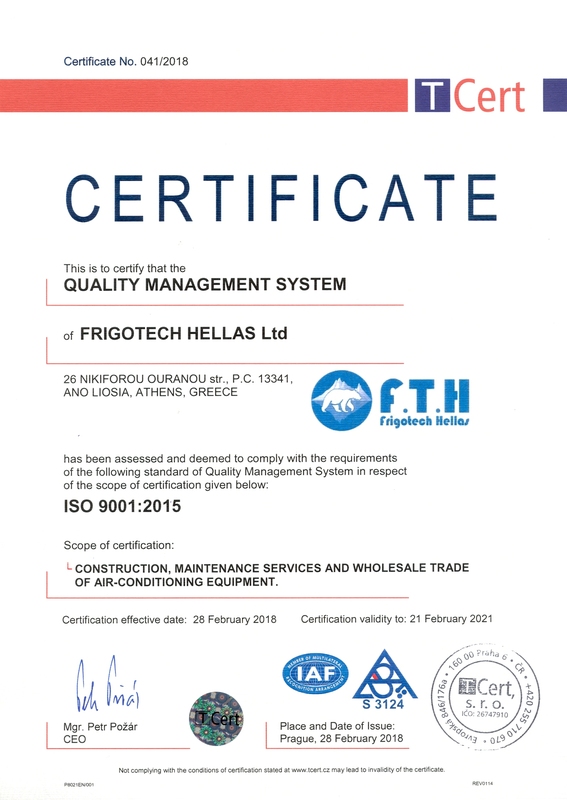 of Quality Assurance Systems in Europe.